Last week, Gov. Nathan Deal announced his pick for Deputy Commissioner for Rural Georgia. In January, GPB Special Correspondent Celeste Headlee looked at legislative efforts to improve services like health care and internet access in rural parts of the state. 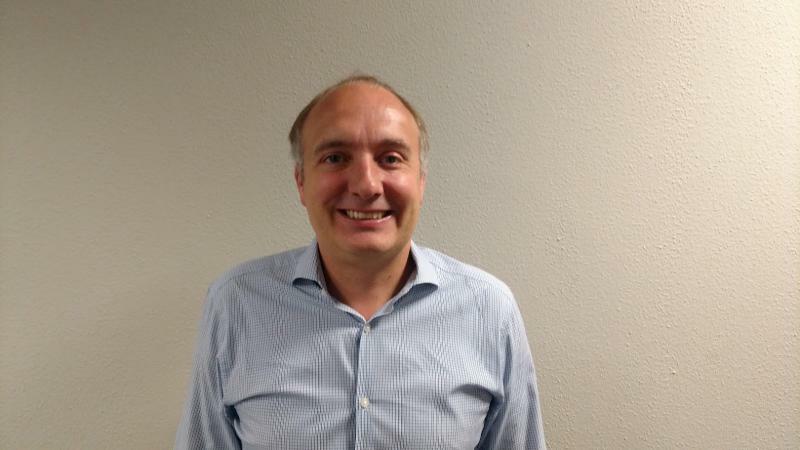 She spoke with Mark Niesse, a reporter with the Atlanta Journal-Constitution, and Sharon Wright Austin, Political Science Professor at the University of Florida. This week’s implosion of the Georgia Dome rounds out what has been a historic year for Atlanta sports. 2017 will go down as the year when the Falcons logged the most embarrassing loss in Super Bowl history; the Falcons and the Atlanta Braves opened new stadiums; and Atlantans embraced the city’s first Major League Soccer club. 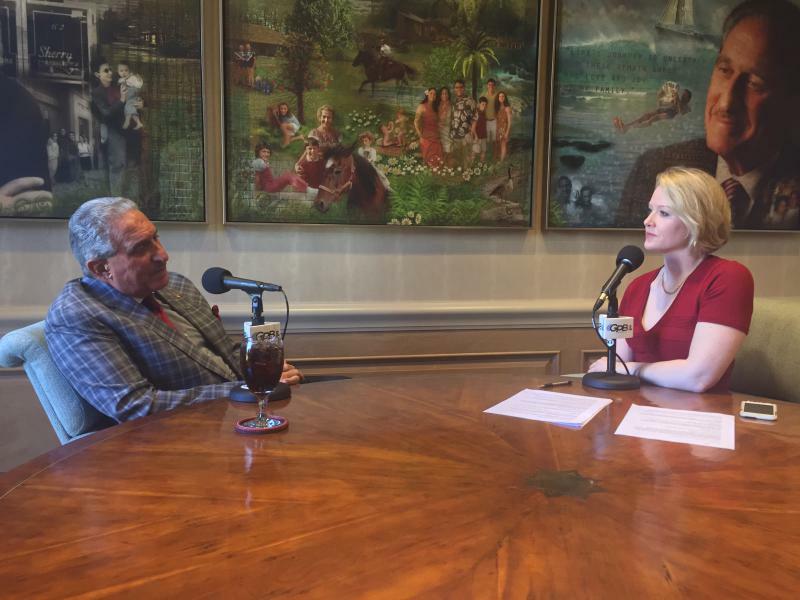 The man behind almost all of this is Arthur Blank. The Dome wasn't built in a day, but it will be demolished in a flash on Monday morning. Courtesy of the Atlanta Falcons, GPB will have a live stream of the implosion beginning at 7:00 a.m., Monday, Nov. 20. We will also have an on-demand video of the demolition available shortly after the event in case you miss the live broadcast. Check out gpb.org/dome for our complete coverage of the Georgia Dome demolition. Atlanta's new stadium has landed another big event. Major League Soccer announced Monday that its 2018 All-Star Game will be held at Mercedes-Benz Stadium, one day after Atlanta United set records for single-game and season attendance. "We're honored," United owner Arthur Blank said at a news conference attended by MLS Commissioner Don Garber. "We will not let you down." 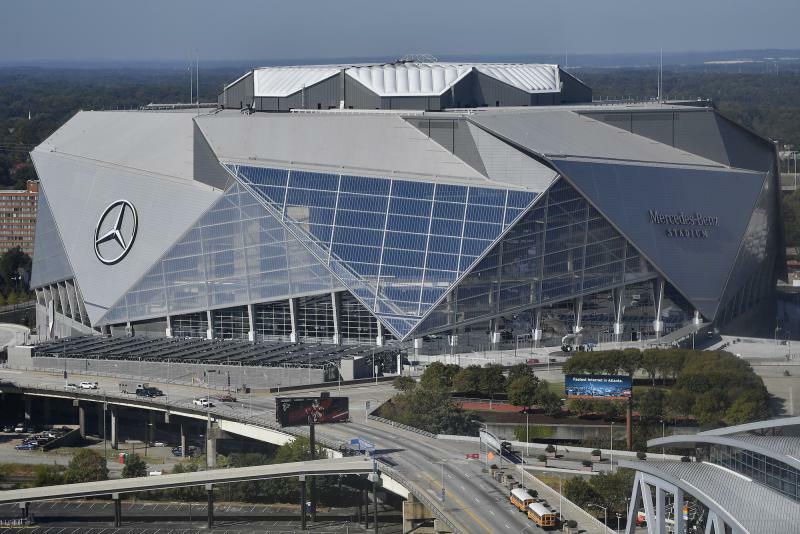 Mercedes-Benz Stadium already landed the College Football Playoff championship game, which will be held in January, as well as the 2019 Super Bowl and the men's basketball Final Four in 2020. 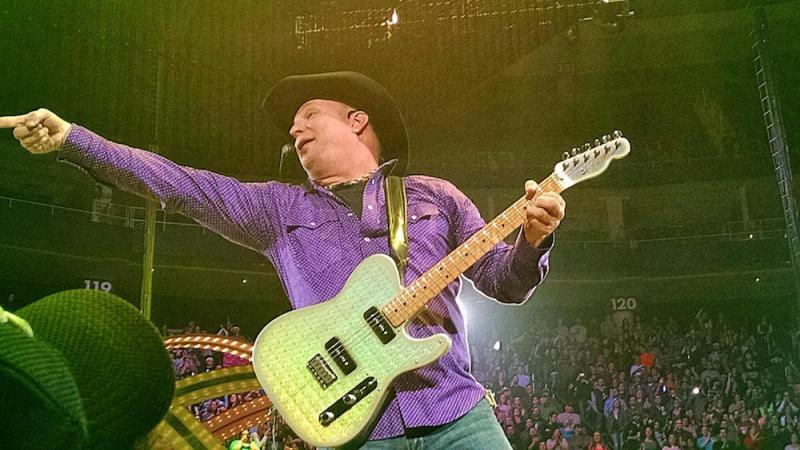 Fans at the first big concert at Atlanta's gleaming new sports arena say a screeching sound made it impossible to hear country music star Garth Brooks' lyrics — even though they knew all the words to his songs. Some fans left Thursday night's show early, WSB-TV reported . Others are asking for refunds. 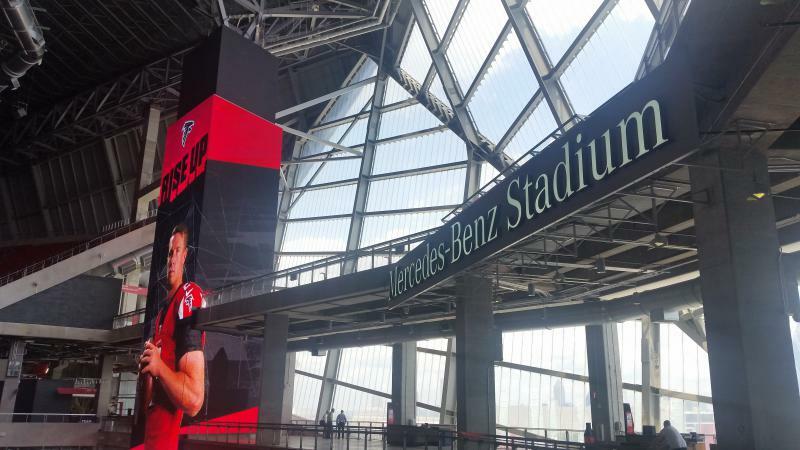 Stadium officials are looking into sound quality in sections of the upper concourse, Mercedes-Benz Stadium said in a statement late Thursday. A breaker that powered speakers was tripped for "a small amount of time," it said. Atlanta’s new MLS team plays Saturday before its seventh straight sold-out home crowd. 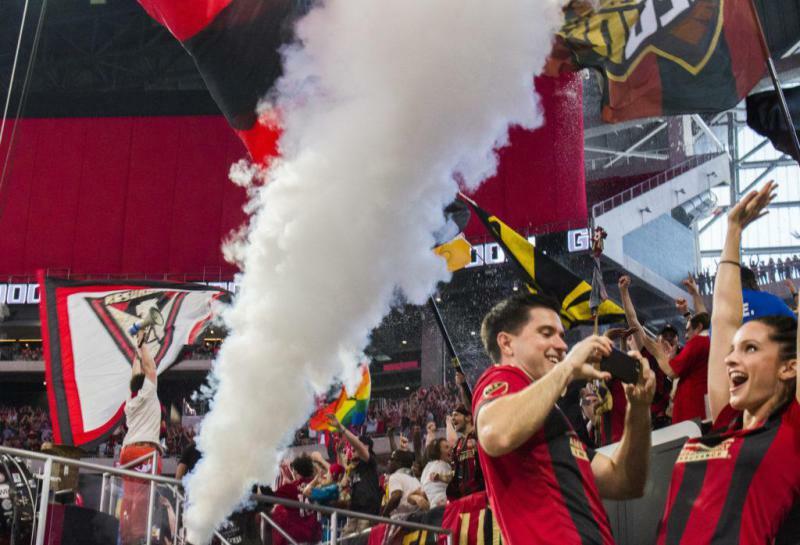 Atlanta United hosts the Colorado Rapids Saturday at 7 p.m. at Bobby Dodd Stadium, the team's temporary home until Mercedes-Benz Stadium opens in August. Atlanta’s first Major League Soccer team plays its inaugural game Sunday to a sold out crowd. 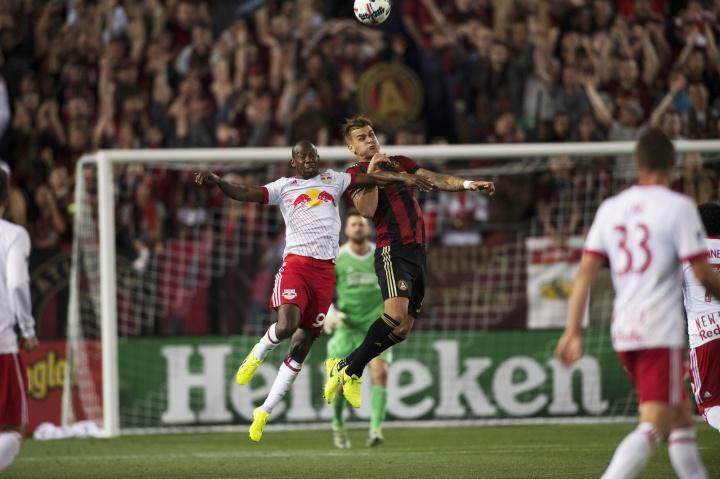 Atlanta United hosts one of the league’s founding clubs, the well-established New York Red Bulls. It’ll be a tough contest for the fledgling Atlanta team. Yesterday, I drove out to Flowery Branch to see how they’re playing and feeling ahead of their first game. About three dozen soccer players are scrimmaging in small groups of six at their practice facility about an hour north of Atlanta.